Do you remember Cheers, the American sitcom television series that aired for 11 seasons from 1982 to 1993? The show was set in Cheers, a bar named after the popular toast, in Boston, Massachusetts, where a group of locals met to drink, relax, and socialize. The bar had a theme song, Where Everybody Knows Your Name, which may have stuck in your mind. It seems as if everybody over 30 remembers the tune. Thousands of educators have used the virtual world Second Life during the past decade for teaching and learning. As time has passed this global grass-roots community has brought into focus some top-notch practices for educating students in immersive virtual environments. 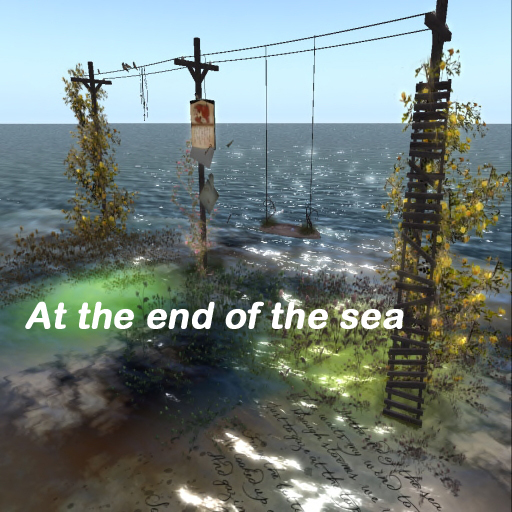 At the end of the sea is a breathtaking small province, a whimsical fantasy garden where French artists display their works in a fanciful notion, a chimera, a poetic imagination on the water. Cadeling Garden, by Ling Serenity and Cadel Abubakar, is a place in Second Life to contemplate, to muse, to meditate, to lose yourself in thought while absorbing the plain and simple beauty all around. What an eerie feeling it was walking around the Abbottabad Compound where Osama Bin Laden was killed May 1, 2011. 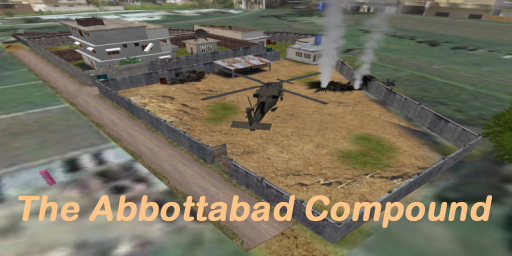 A metaverse development team, Avatrian, drawing on data from Google Earth and media sources, created in Second Life and opened to the public a replica of Osama bin Laden’s compound in Abbottobad, Pakistan. Second Life mimics real life. After all, SL residents are real people behind their keyboards and they bring along their personal baggage as they travel the virtual world. Take, for instance, the ancient land of Egypt in the real world, which has been in turmoil for the last week with tens of thousands in Cairo and other cities marching in street demonstrations, rallies, acts of civil disobedience, riots, and violent clashes that began on National Police Day, January 25, 2011. Exploring means for me following the road less taken. 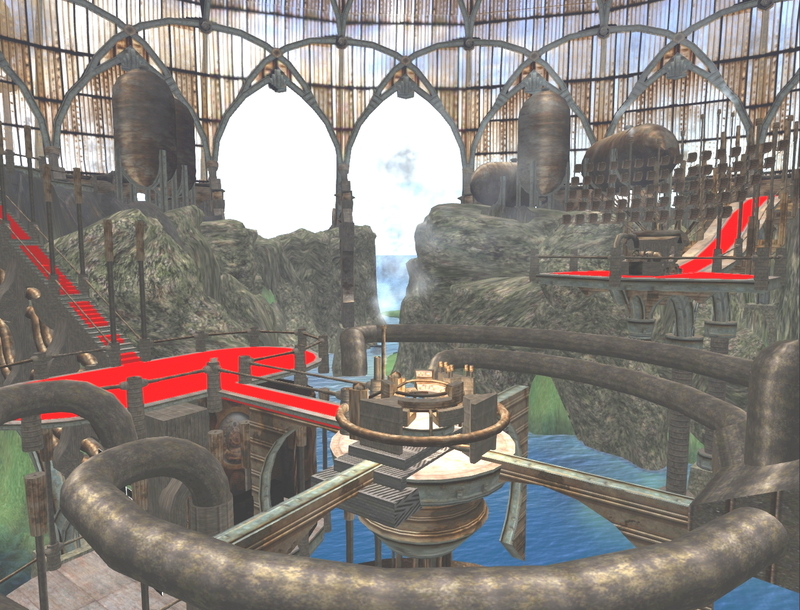 I love to wander the byways of the virtual world Second Life because, quite often, I come across some of the most beautiful countryside and architecture anywhere in the metaverse. Who doesn’t love those quiet, quaint, charming small New England towns? Recently I happened onto the authentic New England village of Sailors Cove on Fishers Island.